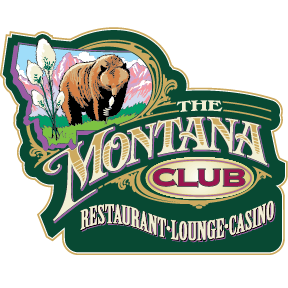 You know as soon as you enter The Montana Club's lodge-style restaurants that they have been developed with their namesake in mind. Owners, Bob Powell and Nick Alonzo, are Missoula natives and their Montana values are apparent in all aspects of their restaurants. They have been in business together for over 20 years and friends for even longer. Their goal has been to create a place where value and home-style cooking meet comfort and Montana style.